GOING NON GMO DIET ON NEW YEARS EVE, Only a few days until NEW YEARS. 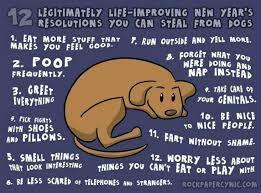 What will your resolution be for your animals diets. 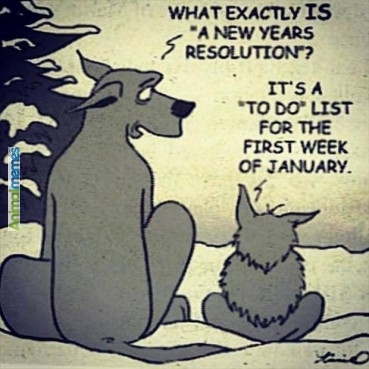 If they could speak they would probably suggest that you switch to NON GMO FEED…..As humans we make resolutions to work out, lose weight, quit habits, etc. As animals they are forced to follow what we give them. This includes their bedding, shelter, and most of all, THEIR FEED…If we choose to be healthy shouldn’t they as well. As a growing provider of NON GMO FEED to Northern Indiana, Ohio, Mich. and Illinois, we proudly serve our customers w/ a VERY HEALTHY NON GMO FEED. Our Feed is made w/ tested and proven NON GMO GRAINS, all natural minerals and vitamins and much care. We make the HEALTHY FEED YOUR ANIMALS NEED….